As you get older things change. 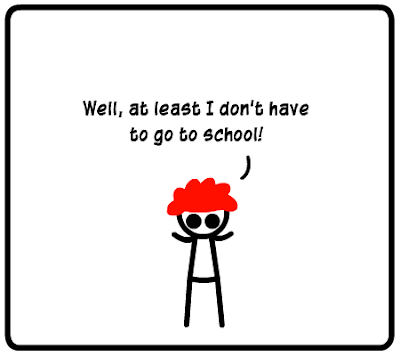 Well, I still consider myself a 'kid,' but even so my mom makes me go to school when I have things like the flu... So I never got that luxury of staying home unless it was an absolute emergency.